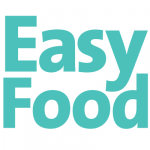 The programme for the free-to-enter Enniscorthy Rockin’ Food Festival has just been announced. The festival, which is Internationally recognised was recently shortlisted for Ireland’s Best Cultural Experience and Ireland’s Best Tourism Initiative. Some of the acts set to hit the Outdoor Main Stage and Rock ’n’ Roll Gig Trail include; The Hicksville Bombers, The Revolutionaries, and Sharnae May & The Mayhems. 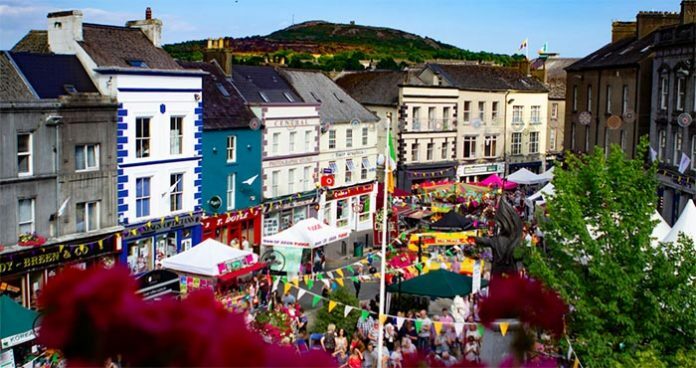 There will be over 100 food, drink and craft vendors will take over Enniscorthy’s streets for the free Artisan Festival Market including some delicious vegan and free-from options. Festival goers can stop by the Food Marquee and check out the program of free cookery demos, tastings and health talks. The 2019 schedule has some intriguing new features and events such as High in the Sky G&T, a Live Bee showcase, Craft Beer & Chocolate Pairing, a Goat’s Milk Ice-Cream Demo, A Vintage, Retro Rock’n’ Roll Shop and a selection of other Fringe Events. There is something for everyone; younger festivalgoers will be kept busy with the 2019 schedule of Children’s Events. They can enjoy interactive, science workshops, kayaking sessions, cooking classes, yoga, roof top Ancient East Storytelling, Slime Making and lots more Family Fun. Furthermore, The Enniscorthy Arts Trail (E.A.T) will be making their debut at Rockin’ Food, featuring hugely throughout the weekend. Their program includes a range of free pop-up galleries, children’s doodle studios, street projections and teaser drama productions. The Enniscorthy Rockin’ Food Festival runs from Friday 2nd to Monday 5th August 2019.